Wishndone is a mobile application platform helping people connect with each other to earn extra income by providing or seeking various services at click of a button. Service seekers places a service request and service providers share their quote. 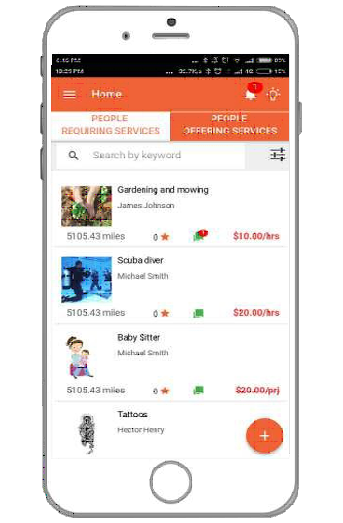 Service seeker can chat and decide on the best service provider and then track the job status using google maps and inbuilt workflows. Payment is secured at the time of order confirmation and paid out automatically on order completion using split payment functionality.